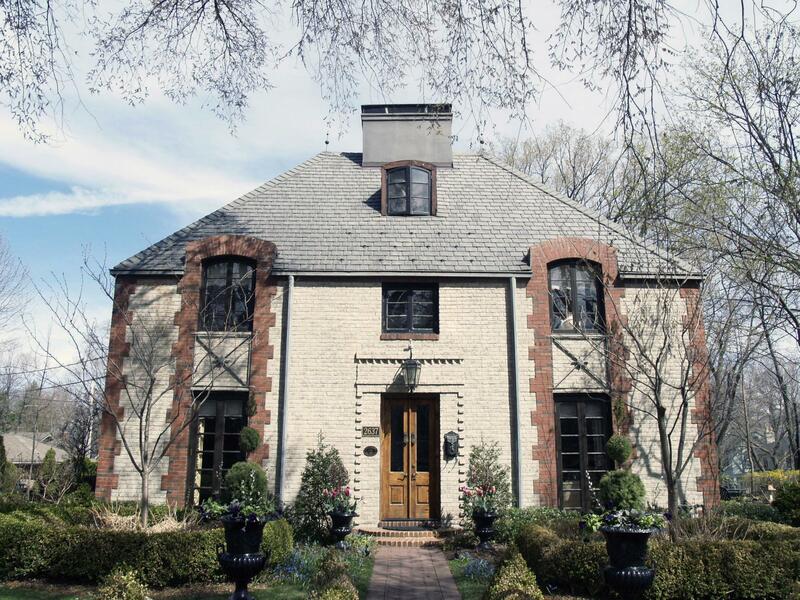 Details: Brown colored brick quoins, brick entrance entablature and surrounds. 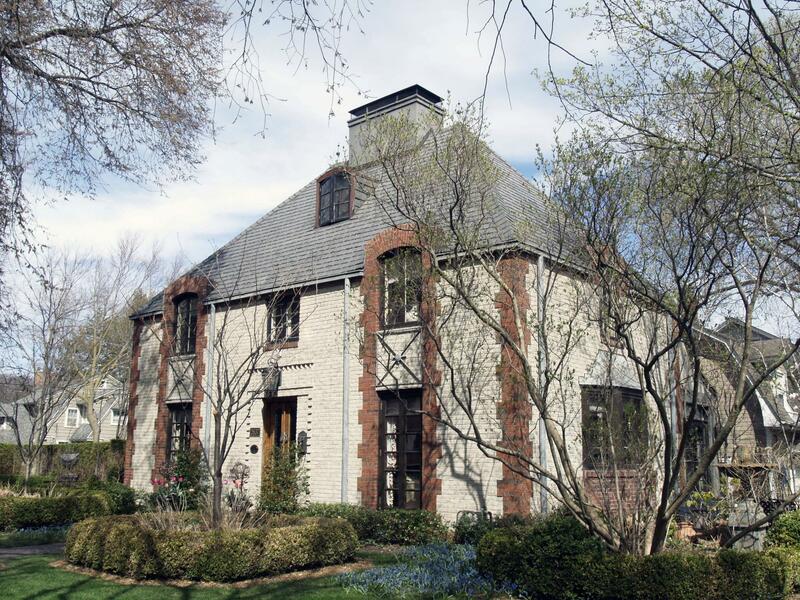 Historic Features: Bi-colored brickwork and quoins, steep pyramidal roof, roof lien dormers, small roof line dormers and chimney stack at roof ridge line, wood paneled entry doors. Alterations: Small addition at side rear.